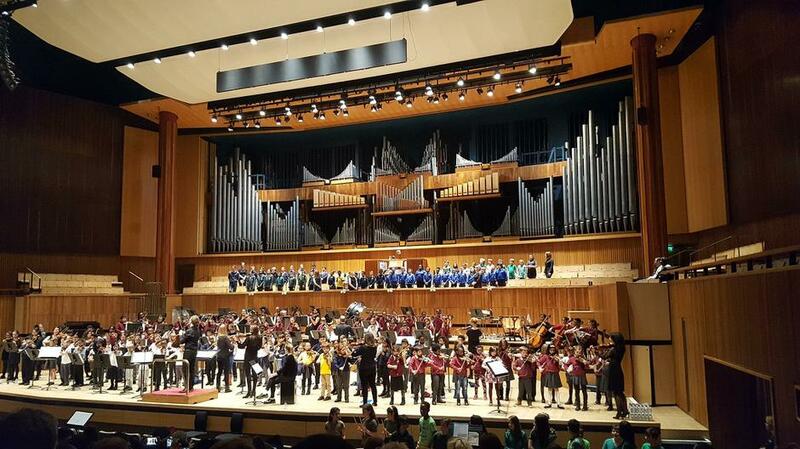 On Saturday 4th March our keen Year 3 musicians were invited to perform at Royal Festival Hall. Along with Mr Almond, our well rehearsed violinists and singers performed amongst many National Philharmonic Musicians and children from across a number of schools. Many parents were in the audience beaming with pride as their children performed the songs they had practiced with Music Masters, our 'in house' musician team. As Deputy Head at Queen's Park I was delighted to see such talent and can't wait to see future performances. Well done to all those who managed to be there.